For the past few months I have been really enjoying products from Forest Essentials. 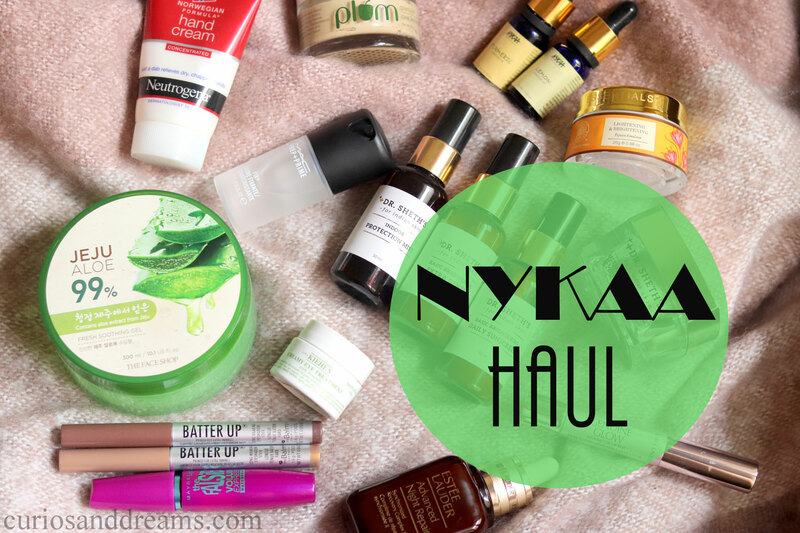 This brand isn't new to me, no, I had a couple of their products in my stash and like them a lot (Narangi and Nagkesar Ubtan, Light Hydrating Eye Gel, Sweet Narangi Lip Balm). 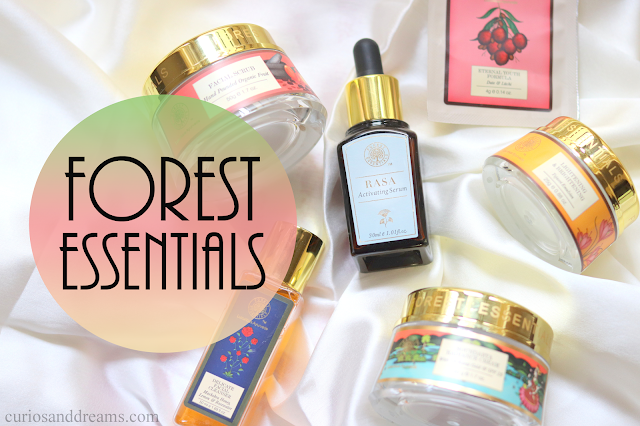 If you have been following me on Instagram, you must be aware of my new love for Forest Essentials. Not that I did not like the brand before, I had a couple of items in my stash, but over the past couple of months, that number has increased a lot! My love for skincare is growing each day (read - turning into an obsession), and with that I am trying out for better products everytime. When it comes to skincare, serums are one of my favourites. I was using a night one, but needed a good one for the day as well. I previously tried the Innisfree Green Tea serum, which sadly did not do anything much for me (I know a lot of you like it though, so don't hate me for saying this). And then Forest Essentials launched their new Rasa Activating Serum which sounded lovely. Of course I had to give it a shot! It has been a while since I did a haul post here (the last one is shared here), and I have been a bit on a shopping spree lately (don't make me feel guilty okay), so I thought to quickly share my thoughts about the things I got. Take a look at what I picked! I do not use much makeup on an everyday basis. The days when I do use makeup, I tend to skip foundation/bb/cc creams. Yeah, I am not too much into base makeup...yet. But the one thing I do like using is primer (that is on days I do reach out for some makeup). For the longest time my go-to/favourite primer was, and still is (for different purposes which I shall talk about a little later) the L'oreal Base Magique. A few months back (blame YouTube!) I got very curious about the new Smashbox Primerizer.... primeri..what? You see it is a primer + moisturizer 2-in-1. Get it now?